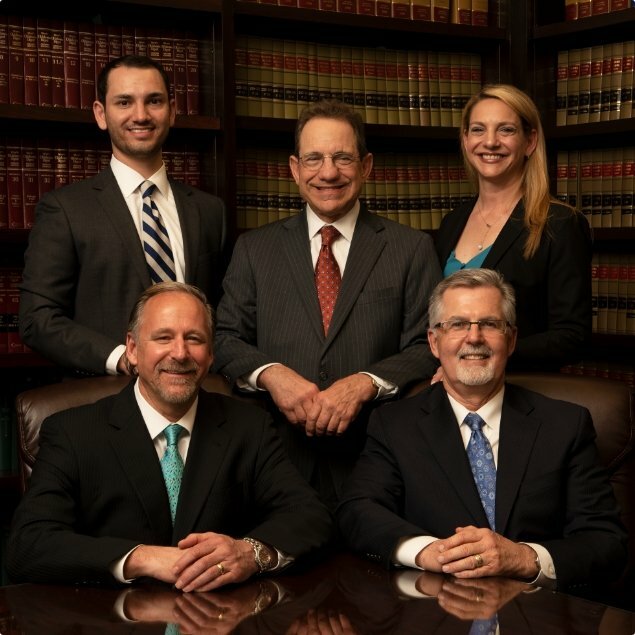 At Johnson & Biscone, P.A., our attorneys offer real help to good people who have been hurt. Our passion is providing hands-on guidance through each step of your case. We put all of our knowledge, experience, and integrity to work for you and your family. From car, truck, and motorcycle accident lawsuits to workers' compensation and wrongful death claims, our law firm represents clients in a wide range of injury and disability benefits cases throughout Oklahoma. You owe us no fee if there is no recovery. If you are hurt, Johnson & Biscone is here to help. Call 405-232-6490 for a free consultation. The attorneys at Johnson & Biscone, P.A. have nearly a century of combined legal experience. 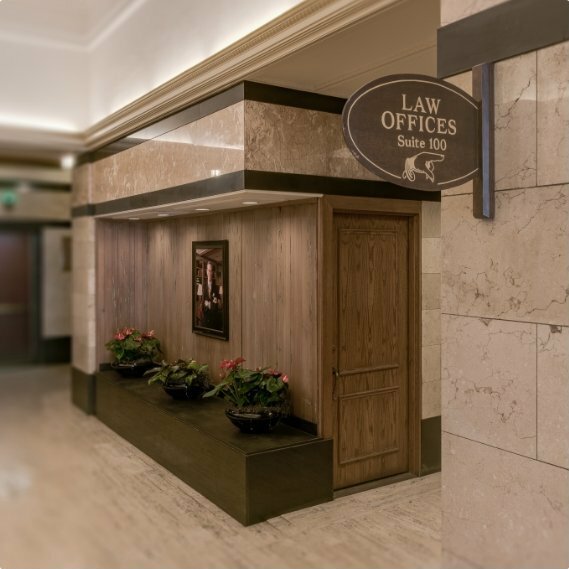 What sets our law firm apart is the way we work with clients: You speak to an attorney during your first phone call, and you work with that attorney throughout your case. We protect your rights and act in your best interest, and you will always know what we’re doing to move your case forward. 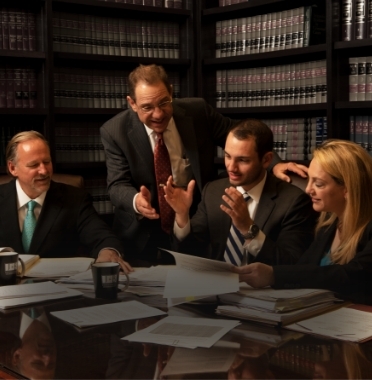 Our attorneys aren’t afraid to go to court to achieve the compensation you deserve. We have achieved million-dollar verdicts and settlements in multiple injury cases.